Hostel and Tourist Apartments in Santiago de Chile. The best location guaranteed! 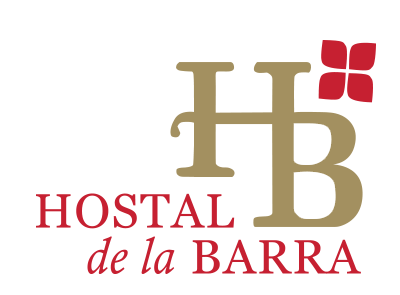 Hostal de la Barra is located in the center of Santiago, Santiago, 3.6 km from the cable car of San Cristobal and 4 km from the center of Costanera. Guests can enjoy the onsite restaurant. Free Wi-Fi is available throughout the hotel and private parking is available on site. Some have a seating area to relax after a busy day. Some rooms have a balcony or patio. Flat-screen TV with cable channels. You will find a 24-hour reception and a gift shop on the property. The hostel also offers bicycle rental. Outlet Buenaventura is 13 km from Hostal de la Barra, while Outlet San Ignacio is 13 km away. Santiago International Airport is 15 km from the property.